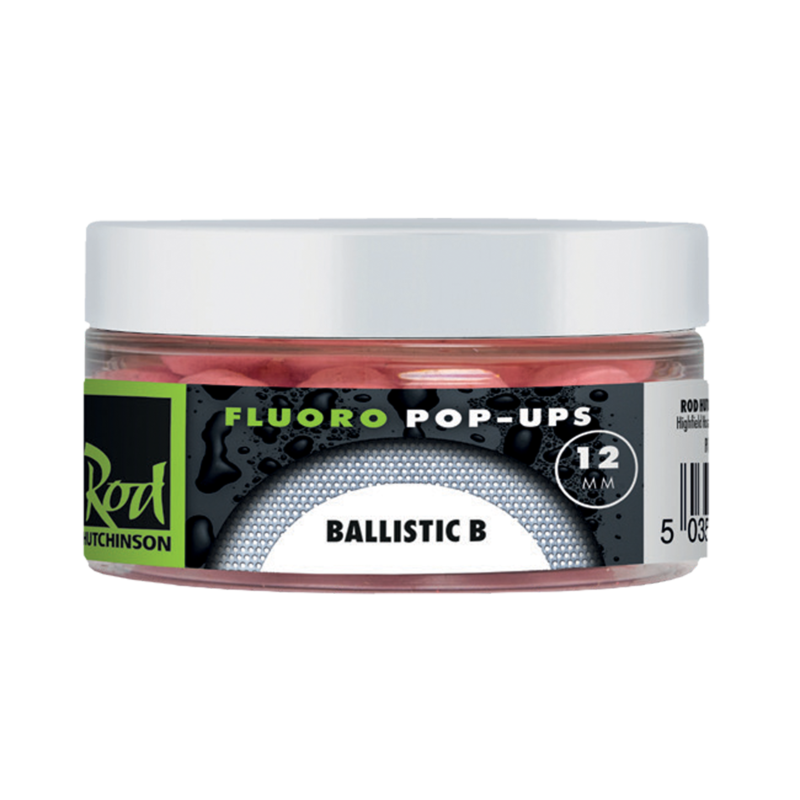 If you’re looking for a perfect all year round bait the New Ballistic B certainly ticks the box. A sweet creamy food bait with a subtle variation of fruit. 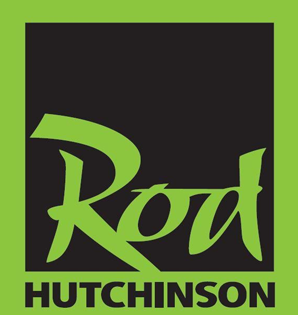 Natural pigments, give the bait a light colouring and Rod’s Secret seed mix to bring quality to the texture.